Care Connections offers an in-home activity-based companion care program. 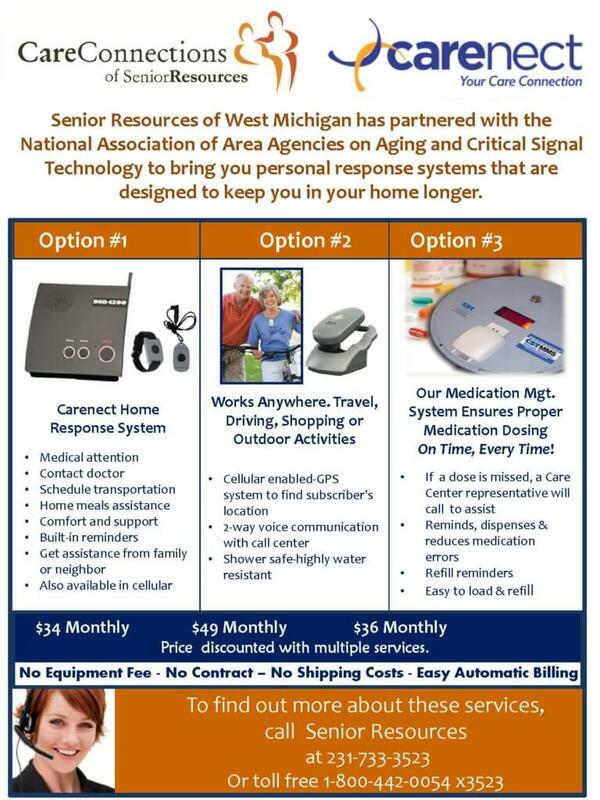 Call today for an in-home, confidential appointment – 231-733-3530. To find out more about the CareNect personal response system, call 231-733-3523.